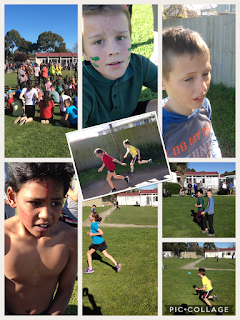 Koru 2 - Bromley School: How did you participate and contribute towards the cross country? 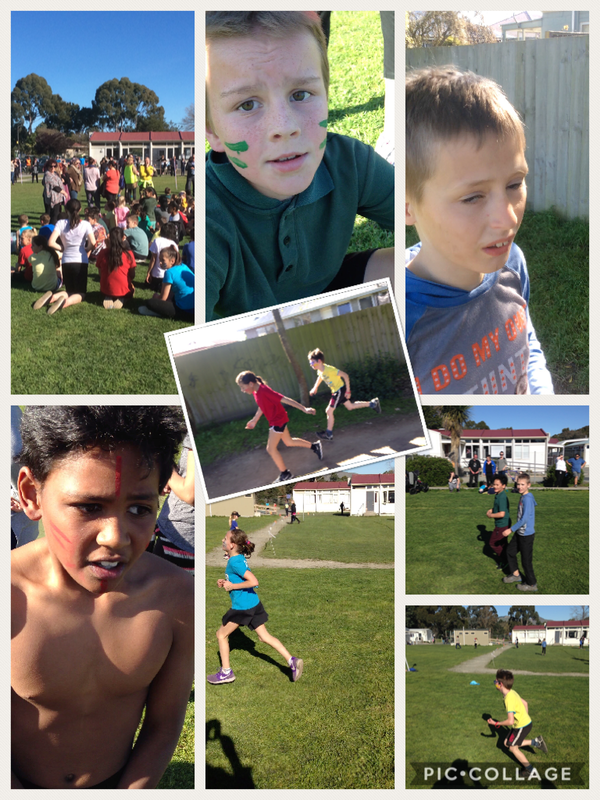 How did you participate and contribute towards the cross country? 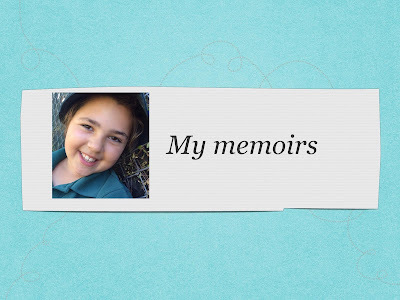 -Take an active role in the success of my group. I wanted to run so much that i took part I felt great. I was waiting for my turn and really enjoyed it. I also helped the little kids that were running and cheered for them. Finally it was my turn so I ran the whole way. I was cheering on the year 1 2 3 4 5's. It was fun watching little kid's run and I loved the warm sunny day. I was a helper for the cross country and told people where they needed to run and i also cheered them on so they could catch up to the other runners and the race was outrageous and amazing. It was really good but i tried my best to win and i cheered for other kids. I particapated and contributed by trying my best. I was helping other children preserver and keep running to make it across the finish line to feel accomplished that they ran one, two, three, and four laps of the track, and when people felt like giving up because they were so out of breath, so Devlin and I went with them and ran with them for a little bit so they would make it to the finish line. I cheered on everyone, and showed my support saying you will make it and you can do anything if your determined. I cheered for people to preservered when it was tough. I ran as fast as I could and cheered other people.